Dr. Sorger is a licensed clinical psychologist in New York and New Jersey. 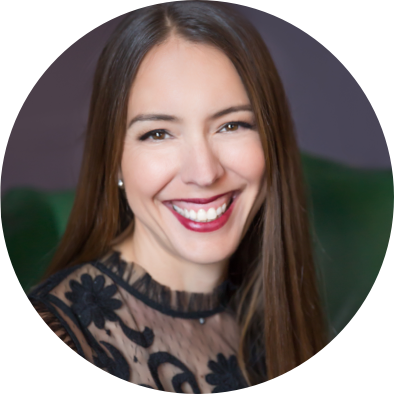 She’s been in training since 1999, received her Ph.D. from Fordham University in 2005, and began her private practice in 2007. Dr. Sorger has a high level of accredited expertise with a diverse range of clinical experience and numerous written publications. Themes of her work include identity and life transitions, existential crises and fear of transformation, life purpose or calling, as well beauty and body challenges. Through nearly two decades of practical work, Dr. Sorger has come to understand that people often cope with illness, pain and adversity with the same patterns and habits that led to psychological or spiritual distress in their everyday lives. Therefore, those traumas can be used to reveal larger themes and meanings, which can allow for deeper levels of emotional and spiritual healing. Dr. Sorger understands the waxes and wanes of the grief process and offers her compassion, as someone who has been there herself. Through her writing, she seeks to show you how it is possible to dissolve pain, loneliness and fear, revealing the person you were meant to be. While Dr. Sorger is a licensed clinical psychologist in the States of New York and New Jersey, this blog and the materials contained herein, are not part of her psychotherapy practice and are only offered as educational resources. All materials published on this blog are solely provided by Dr. Sorger as an author. The official publication date for Brooke’s first book will be announced on the blog. Stay tuned for details or sign up here for the workbook and pre-release announcements.